List Rules Vote up your favorite Stan Lee cameos from film and television! 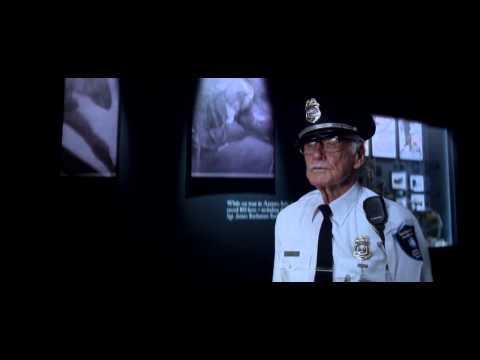 A Stan Lee cameo is just as iconic to the Marvel film universe as the characters that lead the films. Plus, he gets to do the transfer over to Sony for Spider-Man, Fox for X-Men, and all of the Marvel Studios films too. He even pops up in other stuff: from comic-related things like Heroes, and even non-comic projects like The Princess Diaries 2! One of the best theories is that Stan "The Man" Lee is in fact Uatu, The Watcher, always there for great events and life changing moments in Marvel lore. He's been everyone from a hot dog vendor, to a security guard, to Hugh Hefner. This guy's got range. Stan has since denied this theory saying, "Well, I will admit I've been keeping my eye on all of you. No, I'm afraid I don't have any super power and I'm not extraterrestrial." It's no new thing either, he's been popping up in everything since 1989 as a Juror in Trial of the Incredible Hulk all the way up until Ant-Man and there's no way he'll sit out the next big Avengers or Captain America adventure. 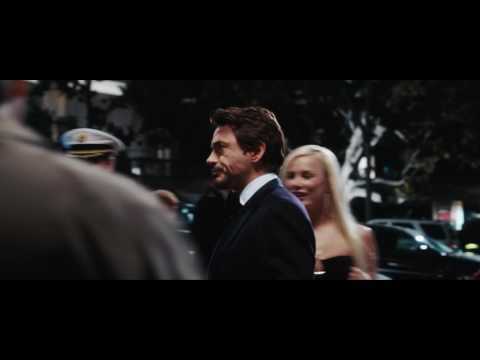 Of all the Easter eggs in Marvel films, Stan Lee's cameos are the most consistently entertaining. Here we rank the best of them, so vote up your favorites!